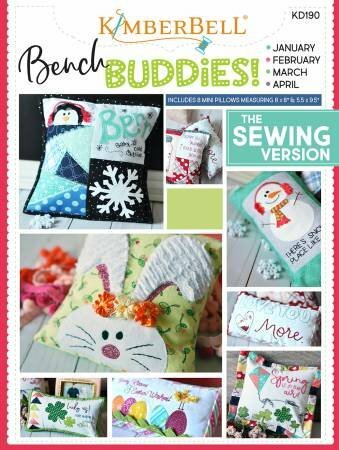 Kimberbell Bench Buddies January ,February, March & April Sewing Version Includes 8 Mini Pillows Measuring 8"x 8" & 5.5" x 9.5"
View Large Image Oh the Possibilities for Halloween! 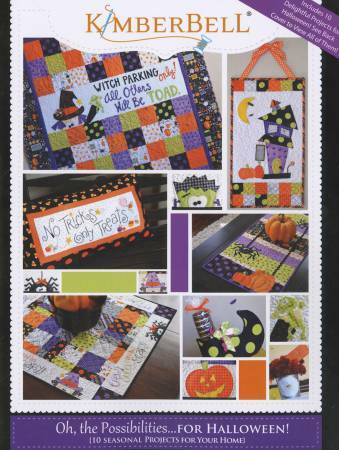 Oh, the Possibilities for Halloween! 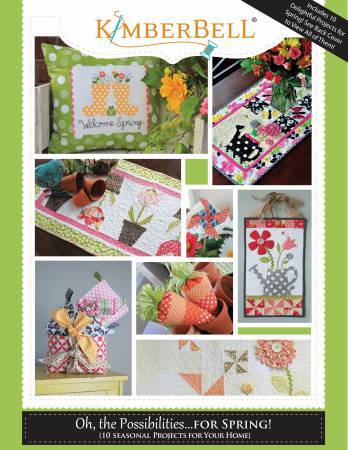 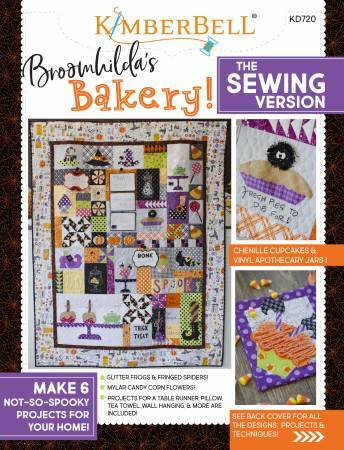 contains 10 seasonal projects for your home.